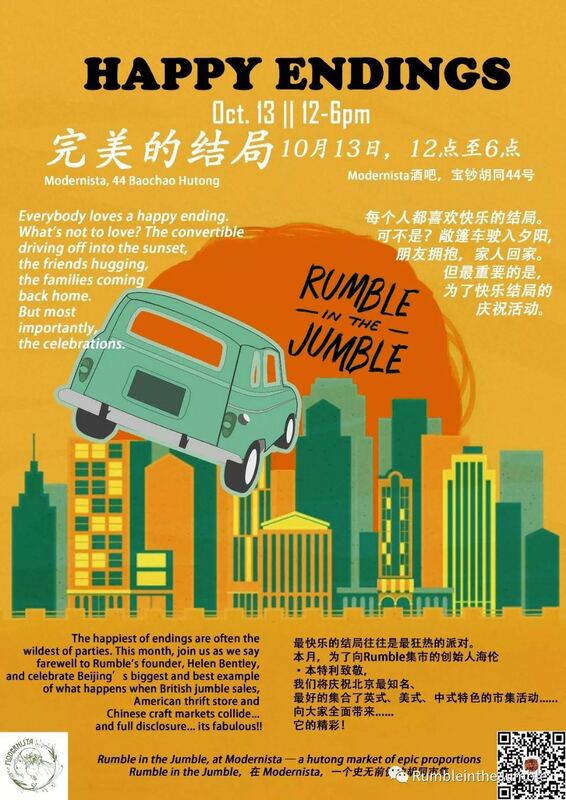 Your October 2018 Beijing Event Calendar: A Month Jam-Packed with Fun! You are at:Home»Things to Do»Your October 2018 Event Calendar: Get Ready for a Month Jam-Packed with Fun! Your October 2018 Event Calendar: Get Ready for a Month Jam-Packed with Fun! 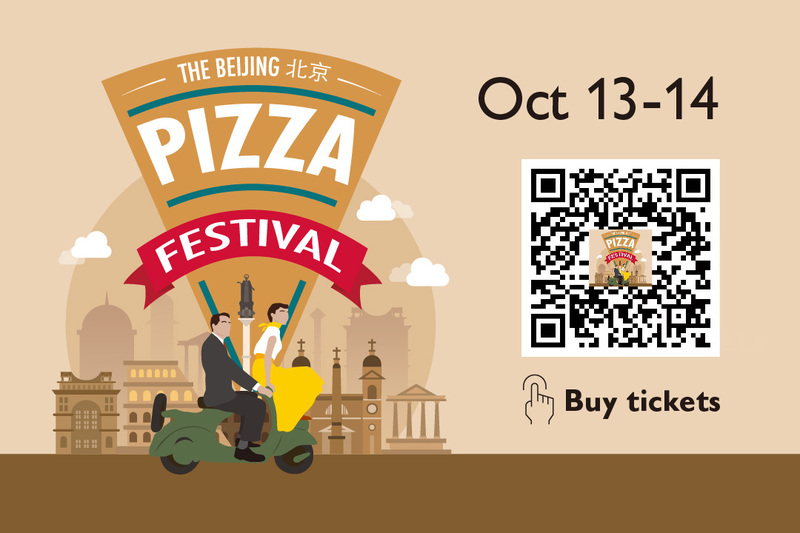 It’s the sweet scent of dough and cheese rolling through the capital to new and exciting places, namely Zhongguancun’s sprawling Software Park in Haidian, which will play host to the 2018 Beijing Pizza Festival. We’ve finally found the perfect spot for this year’s fest, breaking new ground at that west Beijing location as we take it to the capital’s student and tech hub. Themed after Roman Holiday, the iconic 1953 romantic comedy starring Gregory Peck and Audrey Hepburn, this year’s event is an homage to the capital of Italy and the iconic dish that the country birthed – pizza. All ages. RMB 20 (presale), RMB 30 (on the door). 11am-8pm. Zhongguancun Software Park. Head to outer space with JingKids and beijingkids this Halloween! Dress as your favorite astronaut or space alien and join us for an out-of-this-world adventure! This party is designed for children 9 and under (Pre-K through Grade 4). Older children are welcomed to attend but be advised they may be with much younger children. Children and parents. Entrance tickets TBA. 9.30am-4pm. Canadian International School of Beijing. 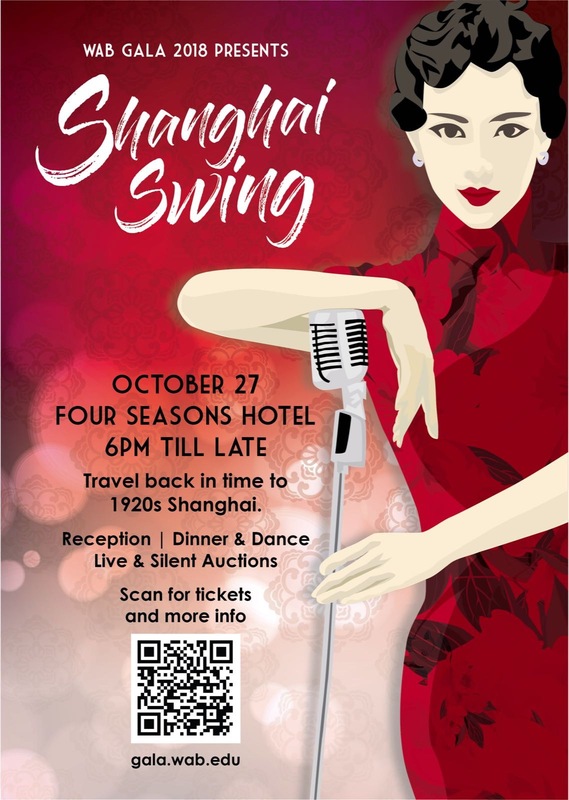 SwedCham China invites everyone to this special occasion at the Wanda Vista Hotel in Beijing. A grand evening awaits, filled with the 1920s glamour of The Great Gatsby, prestigious entertainment, an exquisite Swedish menu, and the stars that have followed the Chamber through the years. SwedCham hopes that you will join them to celebrate their 20 years in business! Adults. RMB 1,100 (member), RMB 1,500 (non-member). Dress code is 1920’s Black Tie 6.30pm-late. Wanda Vista. This year’s British Ball theme is “The Knight’s Tale”, the first tale from Chaucer’s Canterbury Tales, written in the 14th century. Attendees are highly encouraged to dress in this fashion during the event. 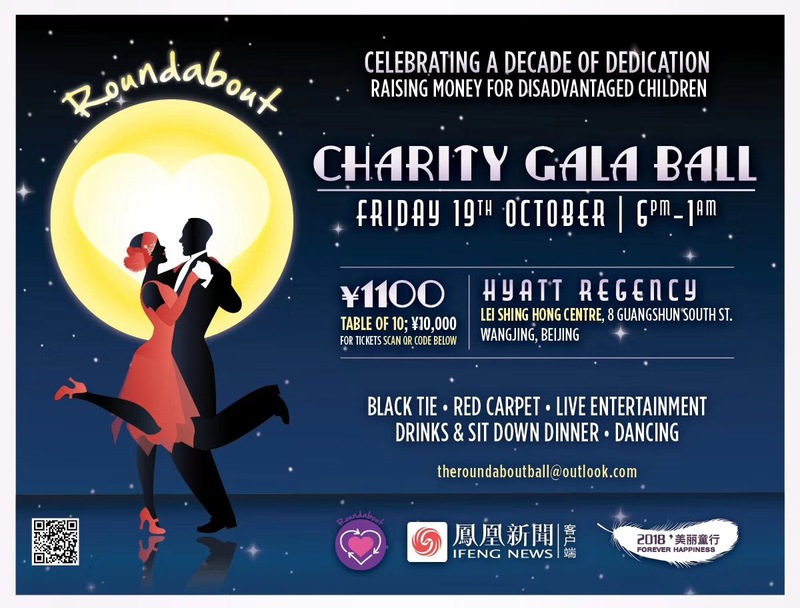 Founded in 1998, The British Ball is an annual fundraiser dinner aiming to raise money for worthy causes in the spirit of fun, while celebrating Britishness in Beijing. Adults. RMB 1,550. Dress code: Black tie and ball gown. Visit this page for more details. 6.30pm. Kerry Hotel. Travel back in time to 1920s Shanghai, where glitz, glamor, and swanky jazz create a swingin’ scene. Western Academy of Beijing’s gala takes place at the Beijing Four Seasons Hotel, with live and silent auctions, entertainment, fine dining, dancing, and more. Funds raised from the gala will support the NewBlu, a refurbishment project of the school’s beloved Blu Theater. All ages. RMB 1,200 (individual tickets), RMB 11,000 (table for 10 guests). 6pm. Beijing Four Seasons Hotel. 3e International School’s Tea Talk for October provides parents with a deeper understanding of what it really means for children to become “bilingual and biliterate.” With guided support from parents and school, and effective activities to promote language acquisition, children can reach their full potential towards bilingual and biliterate language fluency. The talk is presented by Gary Bradshaw, Head of School of 3e International School. Adults. Free. 9-10.30am. 3e International School. Labor coaching will help you get in tune with your own body and your baby, preparing body and mind for the birth delivery day. At this workshop, participants will explore and practice breathing techniques, basic hypnobirthing, optimal positions, light body exercises focused on hip opening and lower back, meditation and visualization, and natural pain management. Adults. RMB 150. 9am-1pm. OASIS International Hospital. This rich curriculum is beneficial for both parents and professionals who live or work with infants and toddlers. 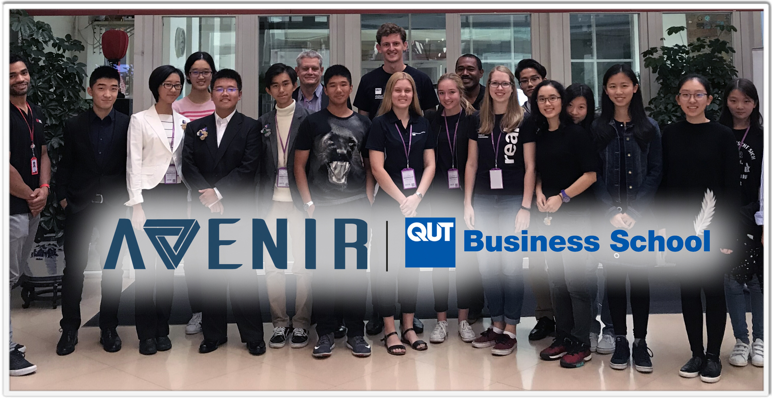 It is presented in a friendly, informal atmosphere where participants will be encouraged to ask questions and receive guidance. Adults. Contact 159 0125 0981 for more info about the lectures and prices. Green Garden Nursery Beijing. Pingo Space presents a new course for kids aged 7-13. The Little Film Maker course contains hands-on filmmaking and editing projects. Kids will have the chance to design audio, write a script, shoot footage, use editing software and much more! With a focus on film theory and education, this course helps kids learn not only how to create a film, but also pursue a career in the industry. Ages 7-13. RMB 5,980. 10am-noon. Pingo Space.